After weeks of rumors, it’s happening: The Tenth Doctor and Donna Noble are embarking on new “old” adventures. 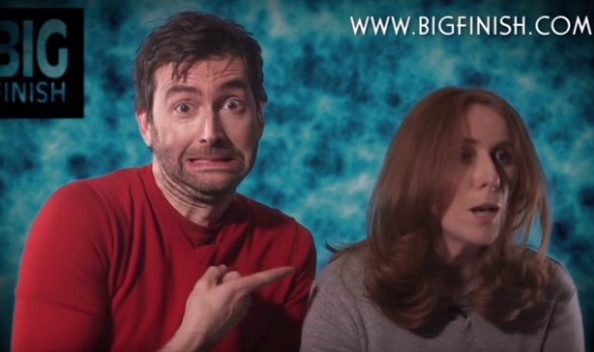 Big Finish announced this morning that David Tennant and Catherine Tate have signed and begun recording a series of audio dramas to start releasing in May 2016. Tennant reprised his role as the Tenth Doctor two years ago in the Doctor Who 50th Anniversary episode, “The Day of the Doctor,” alongside Matt Smith and John Hurt as the 11th Doctor and the War Doctor, respectively. (Hurt, too, will be reprising his role for Big Finish in a separate series of audio dramas.) Tate last appeared on the series in 2008. But the two have been a fan favorite teaming, and even spent some time on the West End performing in a production of Shakespeare’s Much Ado About Nothing together. 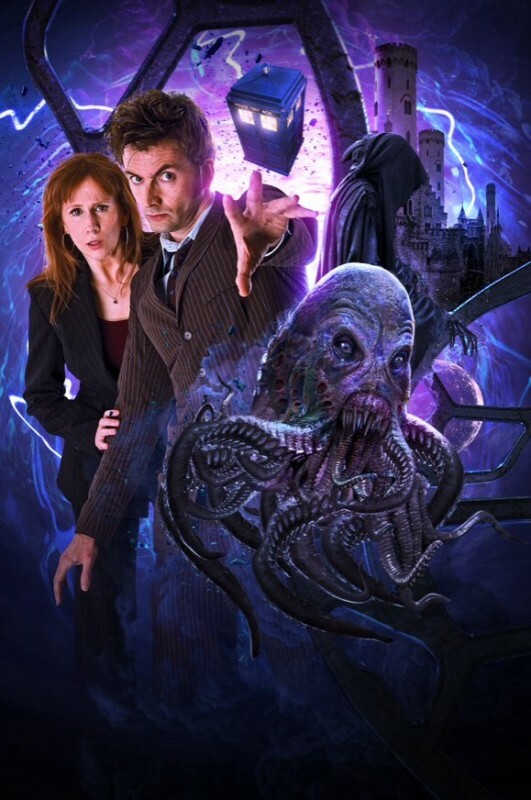 First up will be Doctor Who – The Tenth Doctor Adventures: Technophobia, followed by Time Reaver and Death and the Queen. All three will be available in May 2016, though Big Finish has them available for pre-order.